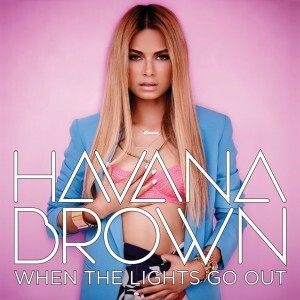 Aussie DJ and songstress Havana Brown has already achieved a decent amount of success with her latest EP ‘When The Lights Go Out’. With thanks to the lead single ‘You’ll Be Mine’, it’s spent time within the ARIA top 20 and has been certified gold for sales of more than 35,000 copies. 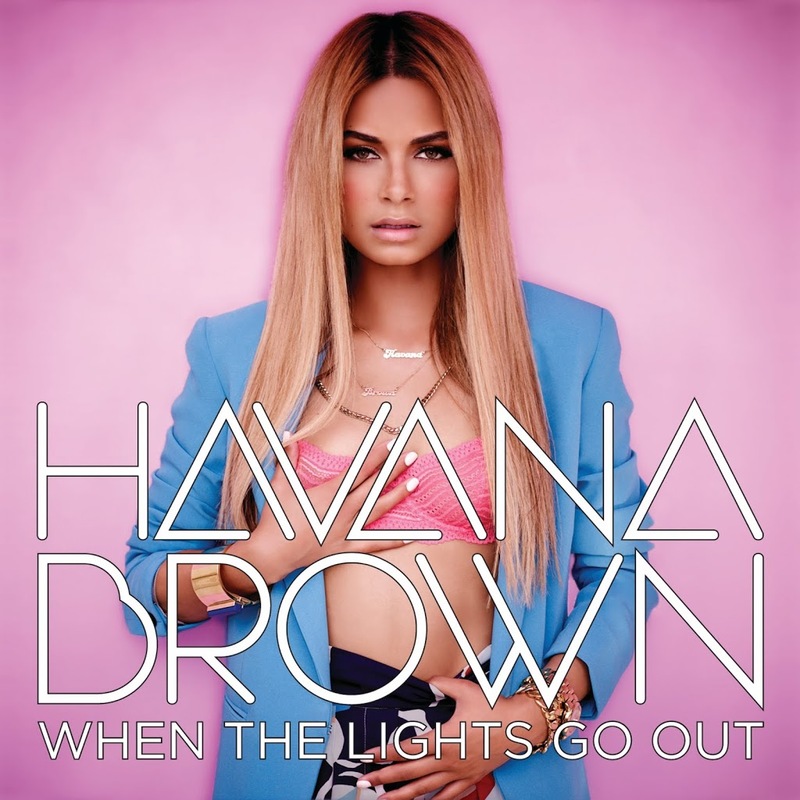 No doubt with the release of the official video, interest in the track will hopefully be piqued once more.